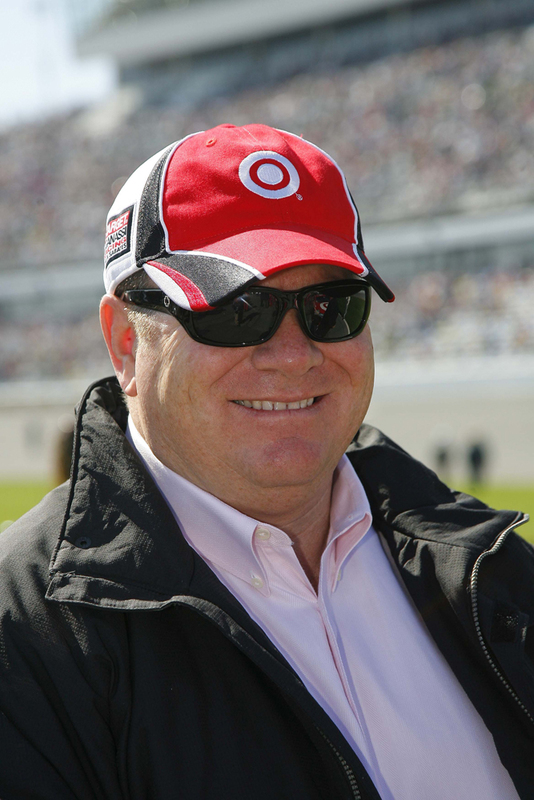 Chip Ganassi, one of the most successful owners in all of auto racing, will be inducted into the Motorsports Hall of Fame of America (MSHFA) at the 28th Annual MSHFA Induction Ceremony, later today at The Shores Resort & Spa in Daytona Beach, Fla. Ganassi is joined in the Hall of Fame class by fellow NASCAR team owner Richard Childress, NHRA announcer Dave McClelland and racer and broadcaster Sam Posey. Also being inducted posthumously will be AMA dirt-track motorcycle racer Everett Brashear, land-speed racer Gary Gabelich and 1955 Indianapolis 500 winner Bob Sweikert. the Indianapolis 500, the Rolex 24 At Daytona, 12 Hours of Sebring, the Brickyard 400 in addition to adding the 24 Hours of Le Mans earlier this month. 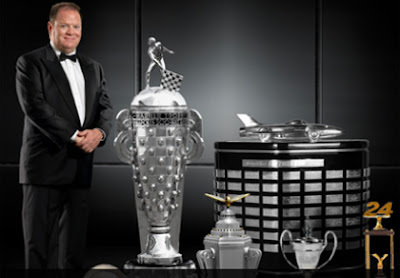 Between February 2010 and January 2011, his teams swept the Daytona 500 and Indianapolis 500 followed by wins at the Brickyard 400 and the Rolex 24 At Daytona, giving him an unprecedented “Grand Slam” in America’s major auto races. Overall, his teams have won 18 championships and 175 races. His open-wheel teams have amassed 11 championships and more than 100 victories, including five in the Indianapolis 500. His NASCAR teams have 17 victories including wins in the Daytona 500 and Brickyard 400. In addition to his recent win at Le Mans, his sports car teams have a record six Rolex 24 At Daytona victories to complement their seven WeatherTech Sports Car Series championships. • One Team: Ganassi’s teams include four cars in the Verizon IndyCar Series, two in the NASCAR Sprint Cup Series, two in the NASCAR XFINITY Series, two factory Ford GTs in the IMSA WeatherTech SportsCar Championship, two factory Ford GTs in the FIA World Endurance Championship and two Supercars in Red Bull Global Rallycross. In all he runs 14 cars in six different touring series. His current driver lineup boasts 18 drivers from seven different countries. • Ganassi on the Track: Before becoming one of the most successful team owners in American racing history, Ganassi raced himself. He competed in the Indianapolis 500 five times with a best finish of eighth in 1983. Ganassi also made 27 career Indy car starts, scoring a best finish of second in Cleveland in 1984. You can't think of Indy car racing without Chip's name and his organization coming to mind. He has been a pioneer for the whole world of motorsports and he has turned his organization into such a powerhouse across so many different series. I've had the pleasure of watching Chip's team grow into what it is today over the years and it's nothing short of impressive. It's really been an honor to have the opportunity to drive for Chip and I can't think of anyone more deserving of being inducted into the Motorsports Hall of Fame.- Tony Kanaan.